Lauren is a life-lover! 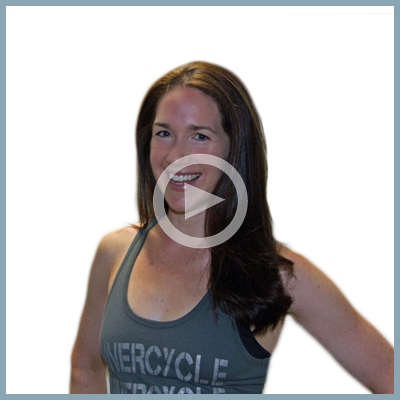 Her favorite ways to sweat are cycling, barre, running, and dance parties with her two boys! In her classes you can expect a fun mix of hip hop, rap, pop and dance! She loves to cook and eat mindfully, and believes that a meal made with love is one of the best things in life! In addition to fitness instruction, she teaches high schoolers how to organize their time and be productive, happy, and mindful students!